For most people resolutions come and go, with little effect. 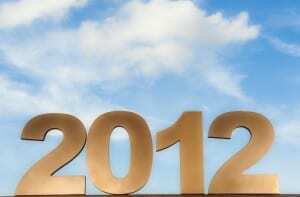 Elevation Church and eKidz want great things for your family in 2012. 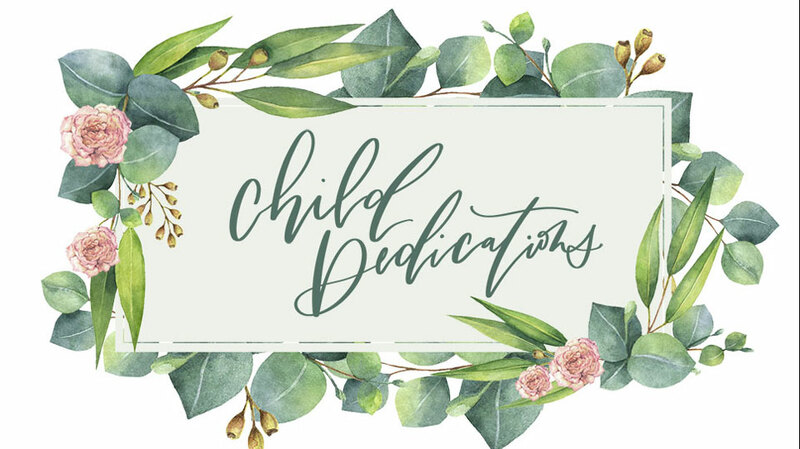 That’s why every Tuesday during the month of January we’ve been giving you ideas of lifestyle changes that you and your kids can make together, everything from daily devotionals to getting fit to recycling. Make sure to check out the other three posts about GOD TIME, HEALTHY EATING, or RECYCLING. We know, as parents, you want this year to be the best yet! 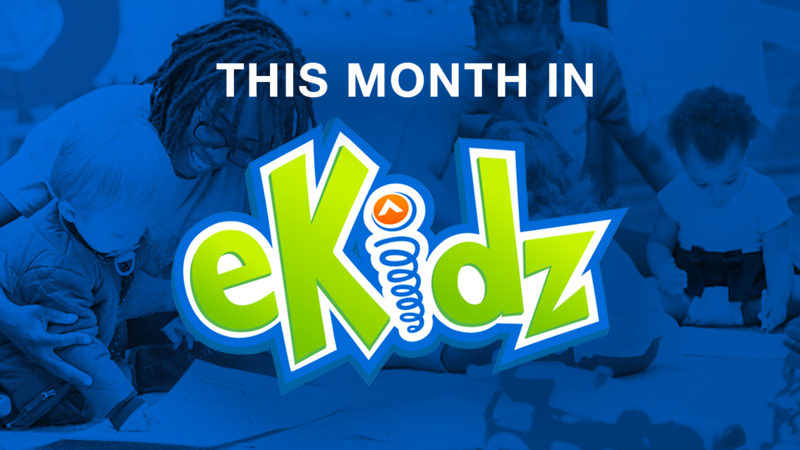 We hope the tools provided on the eKidz blog empowers you and your family to do just that! Today’s resolution is a tough one, not because of its difficulty, but simply because it requires faith. It’s the resolution of TITHING. The Bible says in Deuteronomy 14:22, “Be sure to set aside a tenth of all that your fields produce each year.” That’s pretty straightforward teaching. For every ten dollars you make, one dollar goes back to God. In Malachi 3:10, it goes on to say, “Bring the whole tithe into the storehouse, that there may be food in my house. Test me in this,” says the Lord Almighty, “and see if I will not throw open the floodgates of heaven and pour out so much blessing that you will not have room enough for it.” God blesses faithfulness. When you pray regularly, read your Bible, and attend church regularly, you grow closer to God. He comforts you and strengthens you. The same is true for tithing. When you put God first in your finances, he will pour his blessings upon you. His provision will encompass your life. God says, “Test me in this.” So…do it! Commit as a family to make tithing a priority in 2012 and watch the floodgates of heaven pour out blessings! Step 1: Sit down and evaluate your expenses. Step 2: Ask yourself, what can we cut out or adjust, so that we can make tithing a priority. Step 3: Involve your kids in the process. Explain that you are putting Christ first in your finances this year. Create a visual for kids using ten dimes and three jars. (Label one jar “Give,” one jar “Save,” and one jar “Spend.”) Use the dimes and jars to explain what tithing looks like. One dime should go into the “Give” jar. One dime should go into the “Save” jar. The remaining eight dimes go in the “Spend” jar.